Tonight's special guest Michael Skinner has many credits, among them musician, singer, songwriter .. and child abuse advocate. The 'Surviving Spirit' non profit (see: www.SurvivingSpirit.com) stresses "Healing the Heart Through the Creative Arts, Education & Advocacy." Michael says, "I deal with complex Post Traumatic Stress Disorder (PTSD), depression (major at times), severe back problems and mild Traumatic Brain Injury (TBI). My health concerns are the result of childhood and teenaged years filled with the pain and the suffering by severe and protracted sexual, physical and emotional abuse from my parents and many of their friends." Later labeled 'mentally ill', he concludes, "Through the 'Surviving Spirit' [non profit] I hope to be a part in the change in addressing and eradicating the stigma and discrimination that so many survivors of trauma, abuse and mental health concerns face every day." 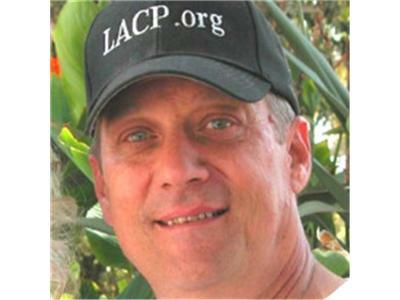 We'll feature several pieces of Michael's music on tonight's show (see: www.MSkinnerMusic.com - Hope, Healing, & Help for Trauma, Abuse, & Mental Health through music, resources, & advocacy).